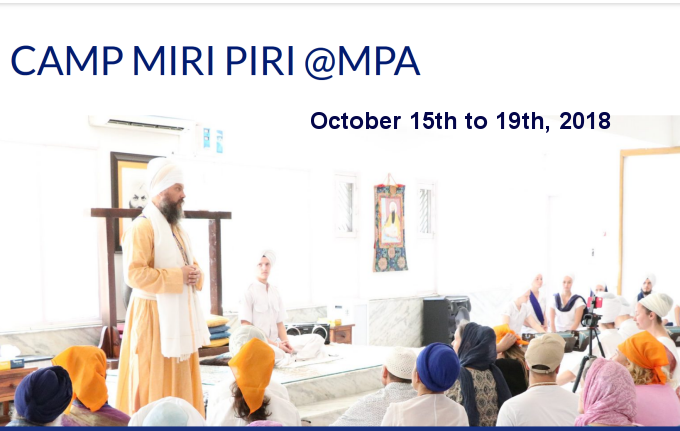 The Siri Singh Sahib, Yogi Bhajan, founded Miri Piri Academy in 1997 to enable students from all over the world to experience Cherdi Kala and develop the grit and grace necessary to be successful in the world. 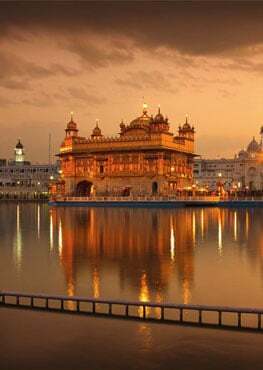 For twenty years, students from diverse backgrounds have come to the land of the Gurus, specifically the birth place of Guru Hargobind Dev Ji near Amritsar, to develop the skills necessary to be successful in the world and the spiritual strength to keep up no matter what life throws at you. In addition to the tradiational academic subjects, they study Gurbani, Gurmat, music, gatka, sports, art, dance and Kundalini Yoga. At Miri Piri Academy, the teachings of the Gurus have been applied to the developing psyche of teenagers so that they can learn to be confident in who they are and grateful for the life they’ve been given. In these times of rampant consumerism, material values have become prominent. More than ever before, it’s necessary to teach young people to tune into themselves, and not Instagram or SnapChat, so that they can develop an understanding and confidence in themselves, feel the spark of the divine within, and experience the gratitude necessary to reach beyond the self and serve others. "One of the things I learned from my time at Miri Piri Academy was a lot more gratitude. I went to MPA when I was ten. Before I went to India, I didn’t have any appreciation for my brother who has autism. When I returned home after the first year, due to the discipline, the yoga, and the environment itself, I had more appreciation for what I had and for my brother, who I love dearly and who teaches me everyday. I learned many things at MPA, but gratitude and appreciation are amongst the foremost. No matter what age you are, we are all faced with situations that challenge our strength, our trust and our gratitude. The teachings of Sikh Dharma and Kundalini yoga allow a new path forward and the skills necessary to face the challenges of today, but it takes work. Now Miri Piri Academy is making the experience of MPA available to people of all ages. From October 15th to 19th they’re opening their doors for the first time to the public for a five day camp on their campus in Amritsar. 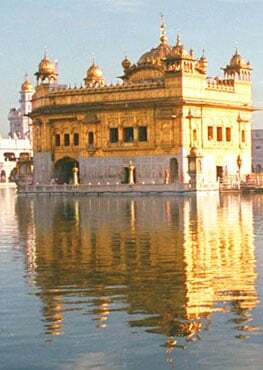 Join the students as they do seva at the Golden Temple, practice Kundalini yoga, play sports, study gurbani kirtan and embed themselves in the teachings of the Gurus. No matter what your age or experience, this opportunity contains a gift for all.